Rebecca is an analyst on the Skylark team based in London. 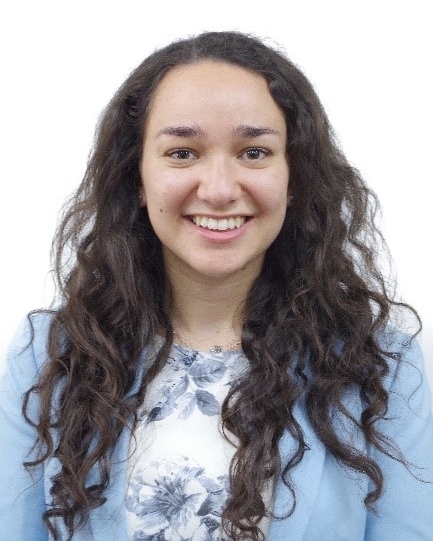 A recent graduate, Rebecca has experience in financial institutions in both London and Paris, notably with a year’s experience as an analyst researching and tracking infrastructure debt markets, transactions and funds. Rebecca holds an Economics with French (BA Hons) degree from the University of Nottingham and is fluent in French.